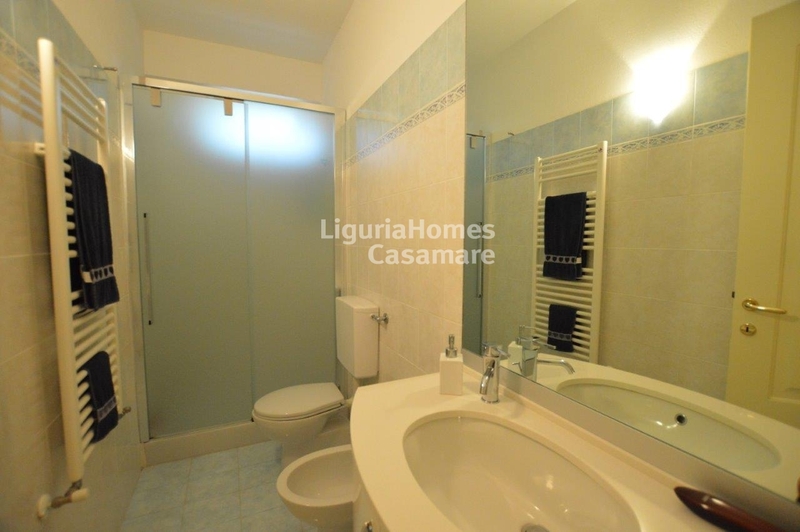 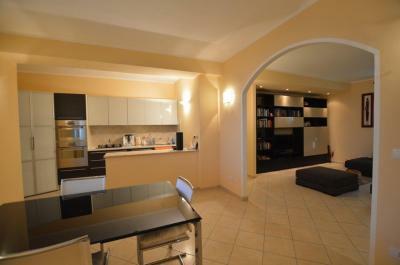 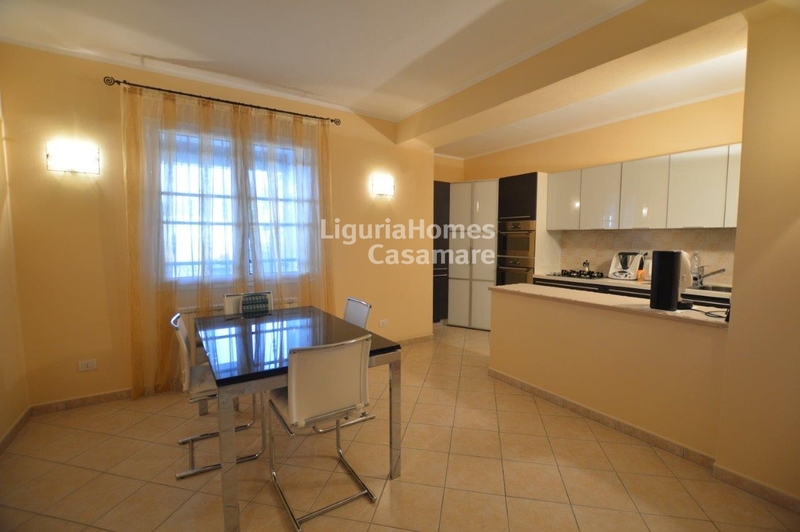 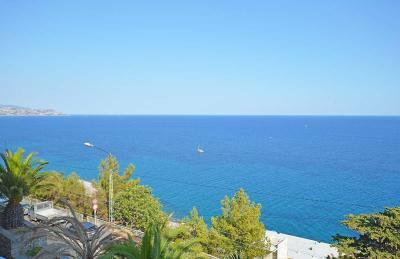 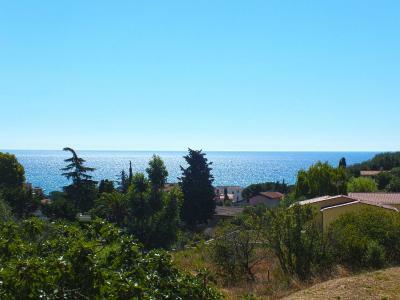 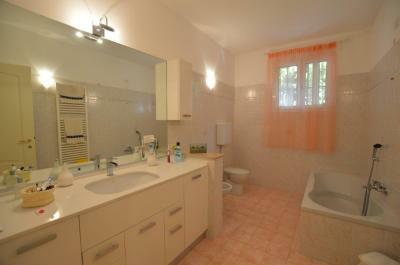 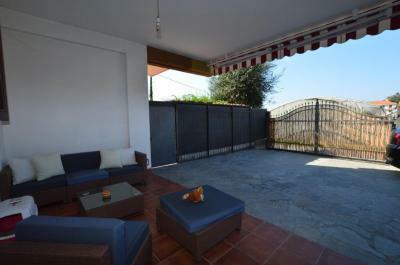 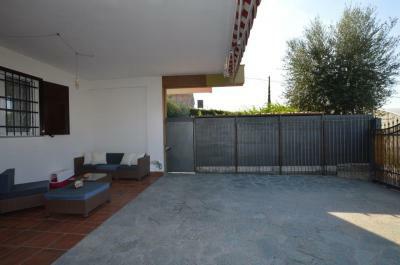 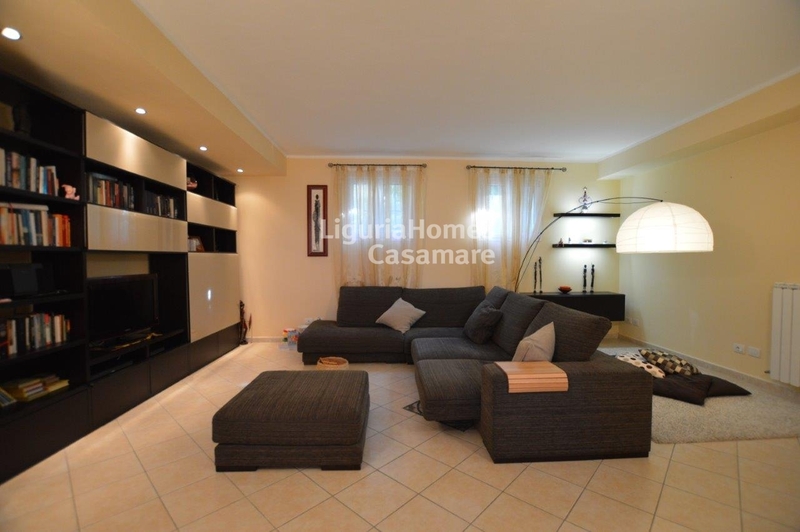 Camporosso, Apartment for Sale in quiet and convenient position. Just above the Via Romana, in a residential area of Camporosso, renovated 2 bedroom Apartment for Sale with spacious terrace and convenient open parking area for 2-3 cars. 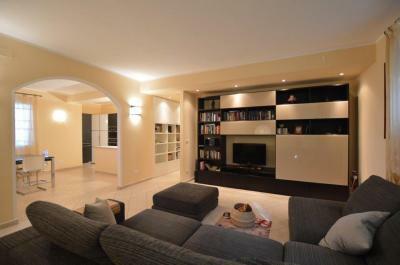 Situated into a small building, this Apartment for Sale in Camporosso is ready to move in, modernly renovated, consisting of: entrance, generous living room, kitchen with dining room, 2 double bedrooms and 2 bathrooms and covered terrace.